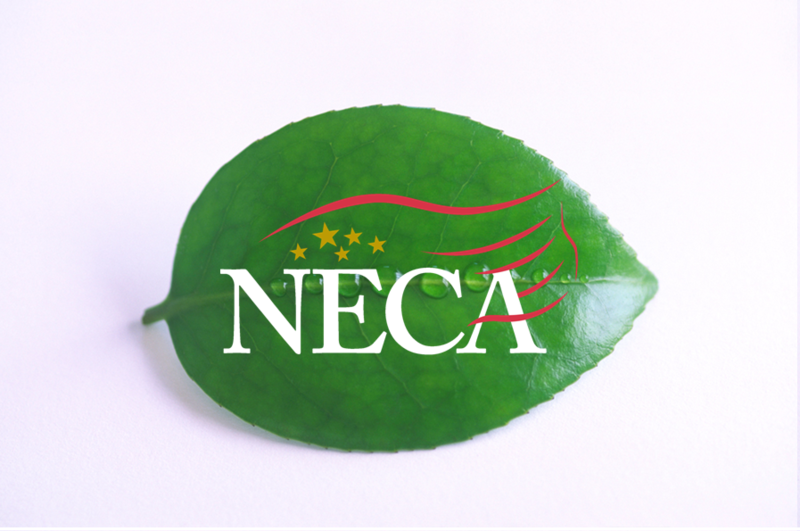 NECA will bring the voice of electrical construction to Illinois Legislators on March 6, 2012. Joining together with other electrical and specialty contractors through the IMSCA coalition of associations, NECA members will have the opportunity to speak directly to State Representatives and State Senators on the current issues that are of importance to contractors. This is Michele's test comment.